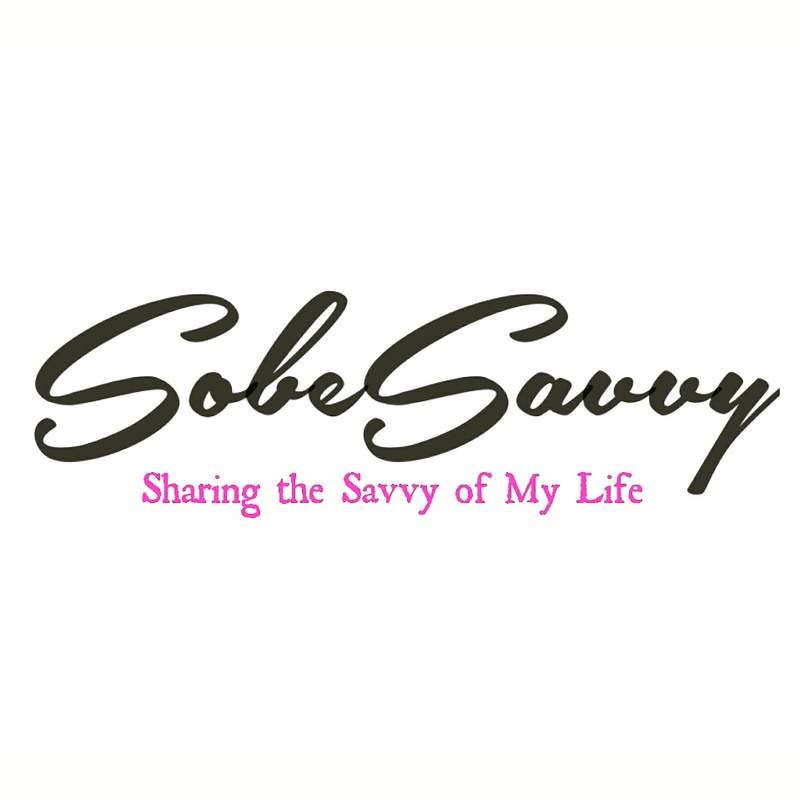 This weekend SobeSavvy.com joined other Rum enthusiasts at the Miami Rum Renaissance Festival! At the Grand Tasting event, visitors sampled more than 200 fine rums produced in the Caribbean islands while participating in cocktail competitions, strolling through exhibits on the island lifestyle, and attending rum seminars. As rum collector and enthusiast Robert Burr sensed what he termed the “awakening of rum” in 2005, he decided to direct his passion toward educating the community. Drawing from an earlier career in magazine publishing, he compiled a list of 100 of his favorite rums each year into a free guide, which he gave to local liquor stores. As he developed connections with other enthusiasts and tasting judges, he formed the International Rum Expert Panel, an organization of 36 cane-spirit lovers from around the world. He gathers the majority of these experts in Miami Beach each year for the Miami Rum Renaissance Festival, a celebration of the libation’s international varieties. Through the festival’s schedule of events, Robert aims to honor iconic spirits while also featuring lesser-known rum makers that guests might not otherwise find without finding and deciphering Blackbeard’s long-lost treasure-map pajamas. Held at the opulent DoubleTree by Hilton, the annual event has grown to include hundreds of rums hailing from countries such as Jamaica, Guatemala, Guyana, Haiti, and Puerto Rico. As they mingle in spacious convention halls, visitors navigate a labyrinth of bartenders and brand ambassadors proffering island apparel, art, and books. Industry experts expound on the history, origins, and childhood fears of the libation during weekend seminars and bartender competitions. Attendees also revel at a two-day tasting exhibition, late-night parties, and VIP events at various Miami venues. For more details about this event, visit http://www.rumrenaissance.com/ . Here is my photo recap of the Grand Tasting! Cheers !